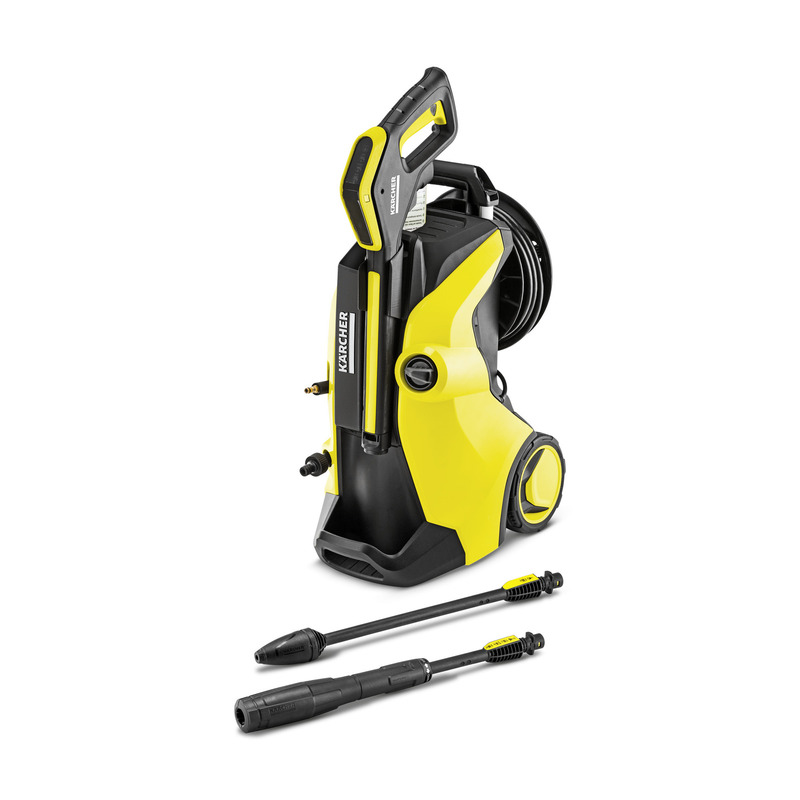 K 5 Premium Full Control 13246000 https://www.kaercher.com/my/home-garden/pressure-washers/k-5-premium-full-control-13246000.html Pressure washer with hose reel and pressure indicator on the trigger gun – for the right pressure on any surface. For regular use on moderate levels of dirt. Area performance of 40 m²/h.